Woo hoo - congrats on being part of the Fashion Beauty Panel - SO amazing! I've heard so much about the Skindanavia sprays...I usually just use a thermal water spray like Avene (so I don't have to worry about irritating/clogging my skin)...but I wonder if a setting spray would be more effective. I try not to wear setting sprays too often because I'm afraid of clogging my pores too... maybe I should give those thermal water sprays a try! Congrats on your first post Fashion magazine!!! I love both looks and the great thing is that they're so simple! Simply stunning! Your day time look is so fresh and beautiful, the night time look is so smoky and gorgeous! 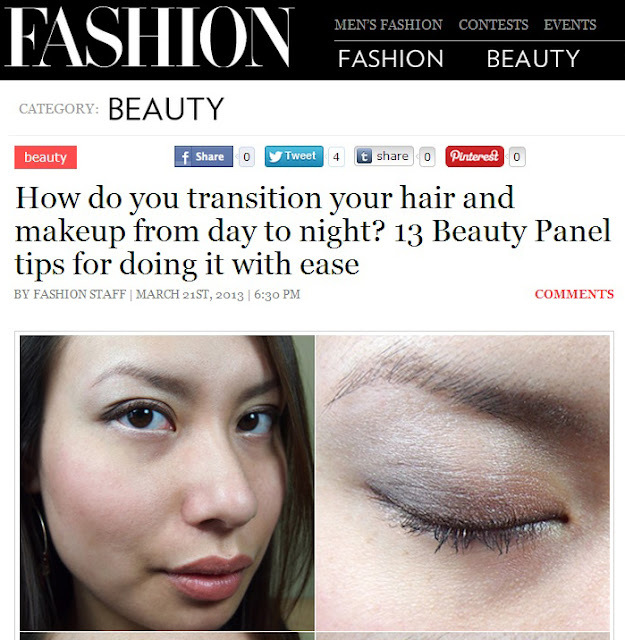 So exciting that you're on FASHION's Beauty Panel, congrats! I love how easily you transitioned your day look to night. Congrats Alison! What a great opportunity! Both really nice, but the night one is more stunning. Gorgeous makeup. So excited to have it featured! Sooo nice make up. I really like natural like yours. You look great. Have a nice friday. 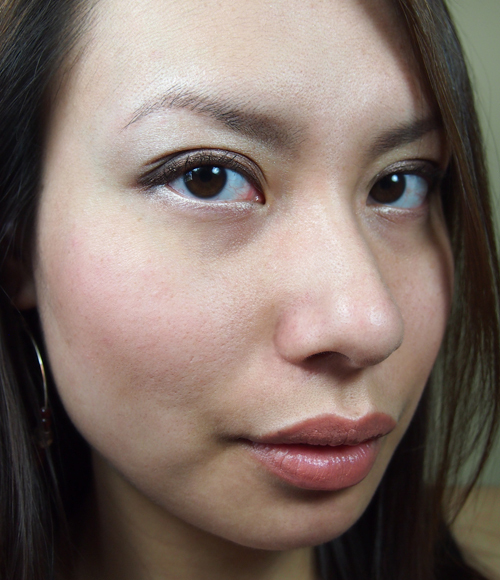 I love day to night looks that gals do on their blogs! Yours is so refreshing and beautiful! Your skin is also FLAWLESS! Great day-to-night transition! Both look really good on you. This is an awesome post! Love the easy day to night look without a hassle. And congrats on your first post! Your night make up is definitely something I'd love to try. It's simple but gorgeous! love how you didn't go OTT its a subtle transition. Love both looks! Your eye makeup for both is so pretty! Looks great and easy to do too! Love your idea for makeup from day to night. Usually if I put on makeup during the day and I'm going out at night, I wash off everything and re-do it. Maybe I should do a little freshening up instead. I do that too if I have the time but when I'm in a rush I just end up layering extra products on.